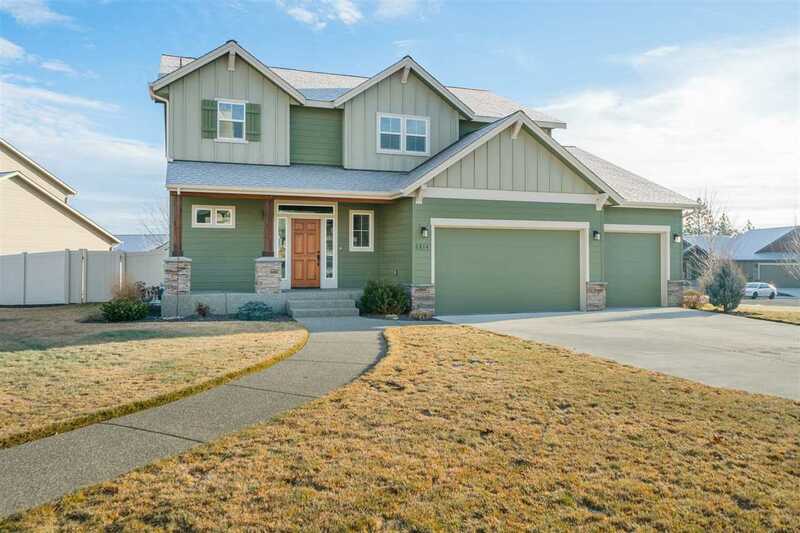 814 W Pheasant Bluff Ct, Spokane, WA.| MLS# 201910281 | Cooper Realty Services (509) 599-1111 | Spokane WA Real Estate | Contact us to request more information about our Homes for Sale in the Spokane WA area. Fantastic Eagle Ridge 2 story with finished basement built by Paras. Cul-de-sac setting with views, 5 Bedrooms 4 Bathrooms, in immaculate condition. Cook&apos;s kitchen overlooking family room with slider out to level fenced yard. Lower level bedroom, bathroom and large family room. 4 car garage. Close to the 5-acre Eagle ridge park and trails.